beautiful crystals - individuals and in clusters - Feldspar is a rock-forming mineral comprising about 67% of the earth's crust. 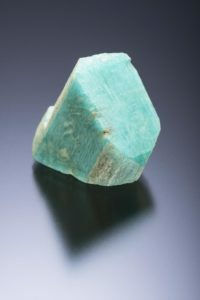 Important in ceramics, .......amazonite as a gemstone is because of its color - relatively soft so used in necklaces. Mineral collectors – both professional and amateurs – prowl the mountains of Colorado in search of fine mineral specimens of this beautiful turquoise-colored mineral which is commonly found with smoky quartz.